Yes, size does matter...but quality still has to come first. Large-format digital inkjet printing is highly technical work that demands a customized and thoughtful approach. Each of our printers is tested and profiled to ensure the best match of ink type and media for every job that we do. This extra step is an important one as it ensures the best possible results. We are never willing to settle for "good enough". We always strive for excellence. It's our passion. 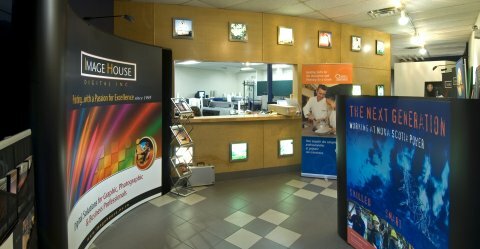 We are Halifax's top large-format digital inkjet printing source, specializing in printing on various print media, fabrics and papers.